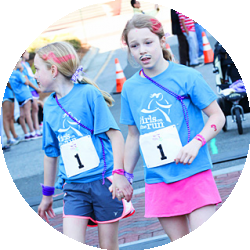 The 24-lesson Girls on the Run curriculum combines training for a 5K (3.1 miles) running event with lessons that inspire girls to become independent thinkers, enhance their problem solving skills and make healthy decisions. All of this is accomplished through an active collaboration with girls and their parents, schools, volunteers, staff, and the community. 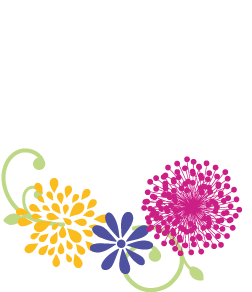 GOTR Miami is an Independent Council of Girls on the Run International, which has a network of 200+ locations across the United States and Canada. Girls on the Run® is a 501(c)3 non-profit organization dedicated to creating a world where every girl knows and activates her limitless potential and is free to boldly pursue her dreams. Meeting twice a week in small teams of 8-15 girls, we teach life skills through dynamic, conversation-based lessons and running games. The 24-lesson curriculum is taught by certified Girls on the Run coaches and includes three parts: understanding ourselves, valuing relationships and teamwork and understanding how we connect with and shape the world at large.